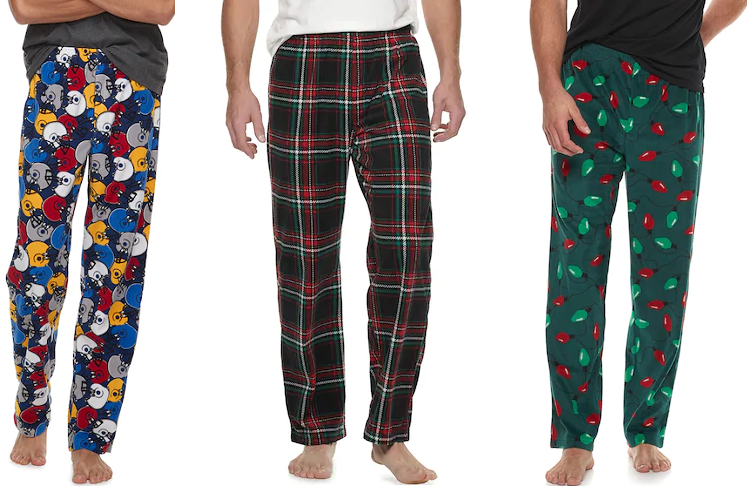 Microfleece Lounge Pants Only $4.79! Final price: $26.75 ($4.79 each) + FREE Shipping! Final price: $35.12 ($3.90 each) + FREE Shipping!